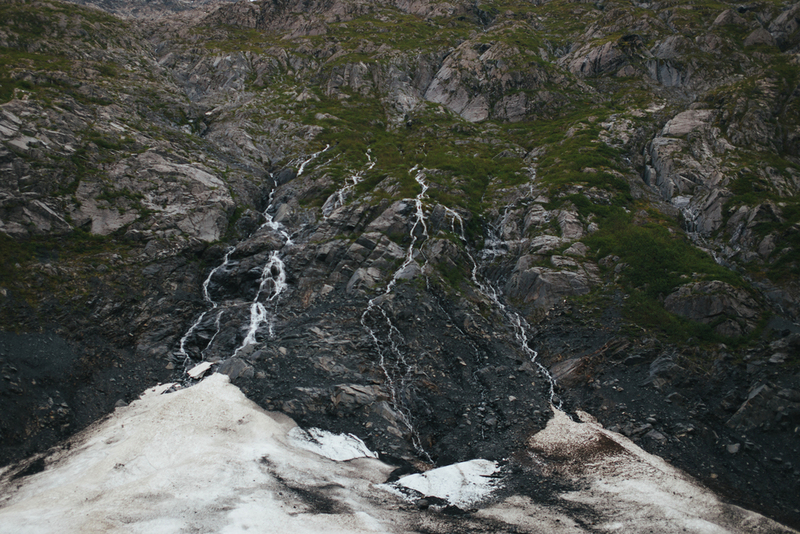 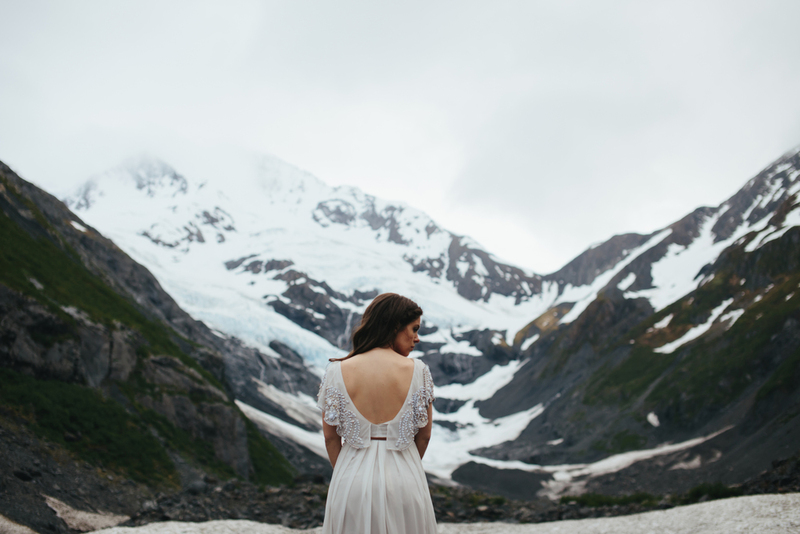 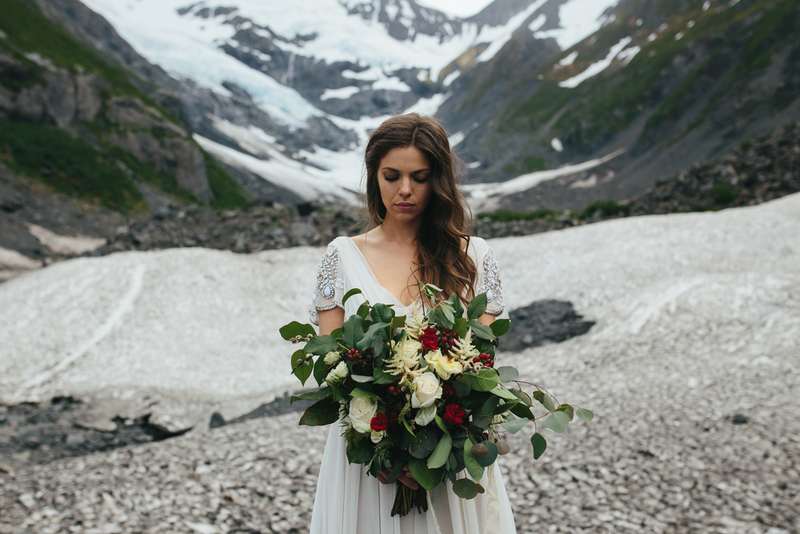 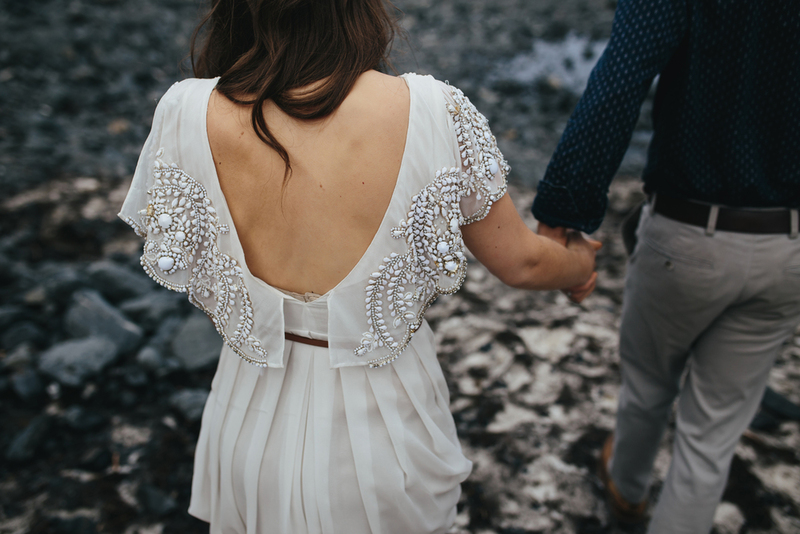 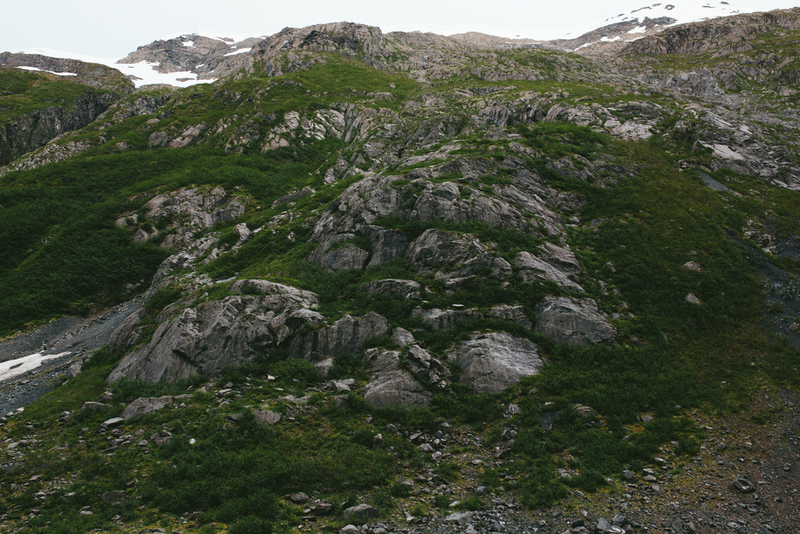 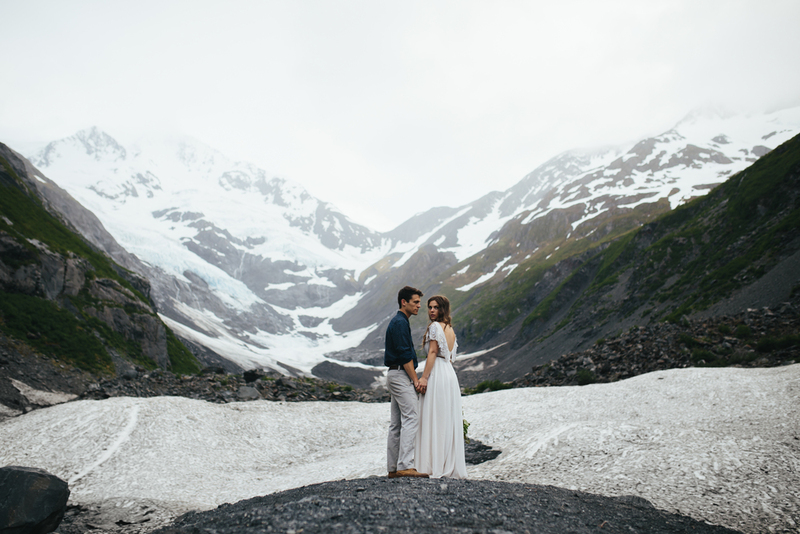 Anna + Levi | A Styled Alaskan Elopement — The Adams Co.
Also, thank you Anna and Levi for shrugging off the cold and putting up with our slightly indecisive artist tendencies. 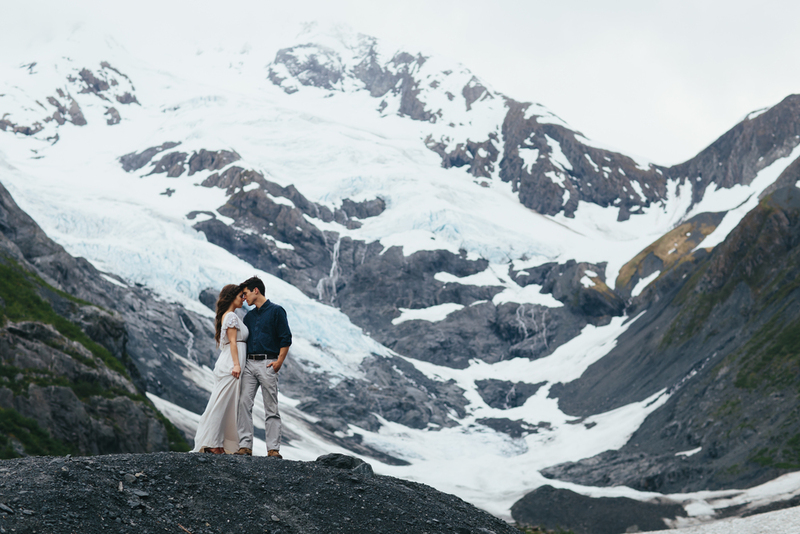 These two are as kind and genuine as they are beautiful. 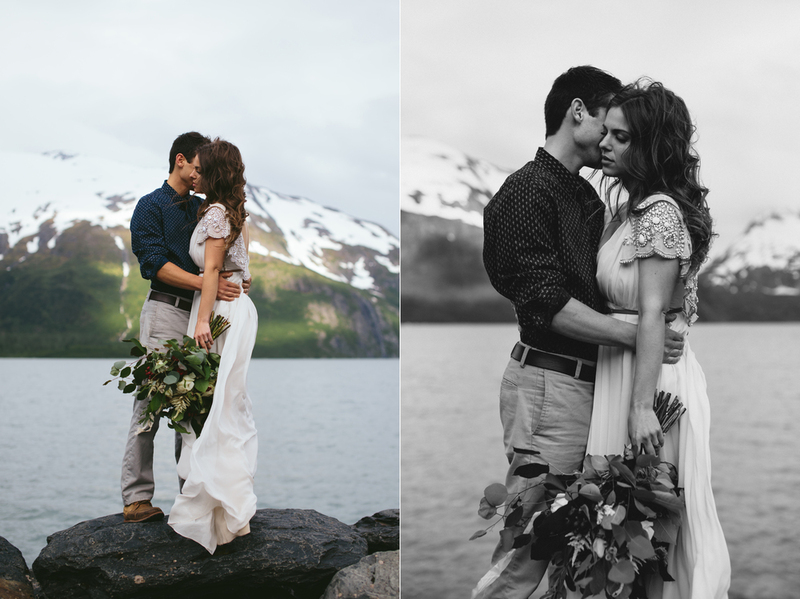 They have been married for three years now and though this is a styled session, their love truly is as real as it gets.